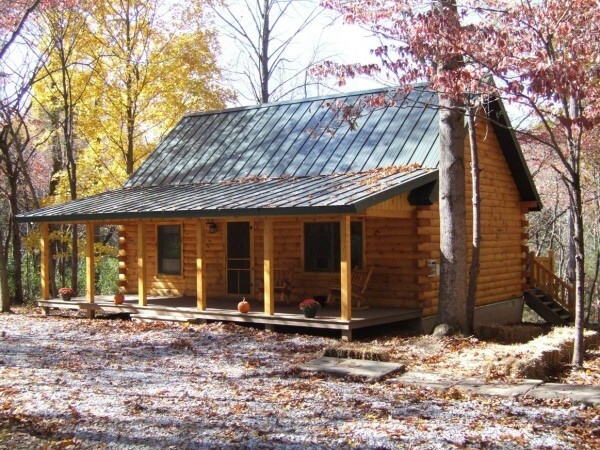 Cabin on the Hill offers three, two bedroom cabins, located on 70 private acres of hills, woods and meadows. Each cabin sleeps four and provides just about everything you need. Full sized, fully equipped kitchens, washer/dryers, private hot tubs, wifi, satellite TV, gas fireplaces, fire pits and gas grills. Ideally located just 10 minutes from SIU and Carbondale yet also near Giant City State Park and the Shawnee Wine Trail. Visit our hobby farm while you’re here. We have one pet friendly cabin. Two 1 bedroom romantic couples getaway cabins each with private Hot Tub, Gas Fireplace, King Size Bed, Full Kitchen, living area, grill and outdoor fire pit. Located in the forest along the Shawnee Hills Wine Trail. Luxury log cabin rental. Premier lodging deep in the woods. 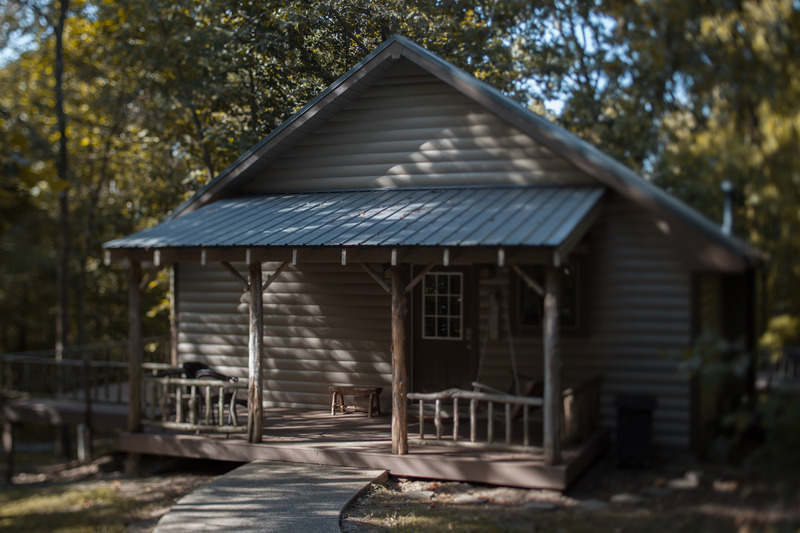 Enjoy the many luxuries of our secluded cabins. 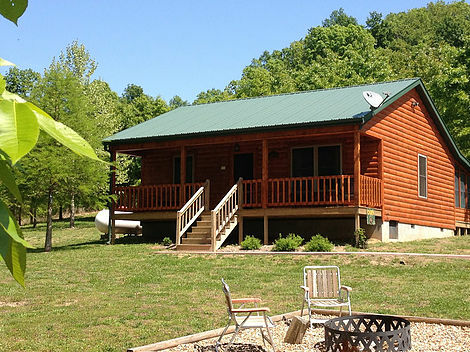 Woodland Cabins offers four luxury cabins, sitting on 44 acres of privacy, with a three acre pond for fishing and boating. Sleeping only two people, we consider our luxury accommodations to be “romantic retreats”, providing the perfect place to get away with that special someone. Cabins in name only, each of our luxury cottages include outdoor hot-tubs, fully equipped kitchens, gas log fireplaces, gas barbecue grills and outdoor fire pits for your enjoyment. 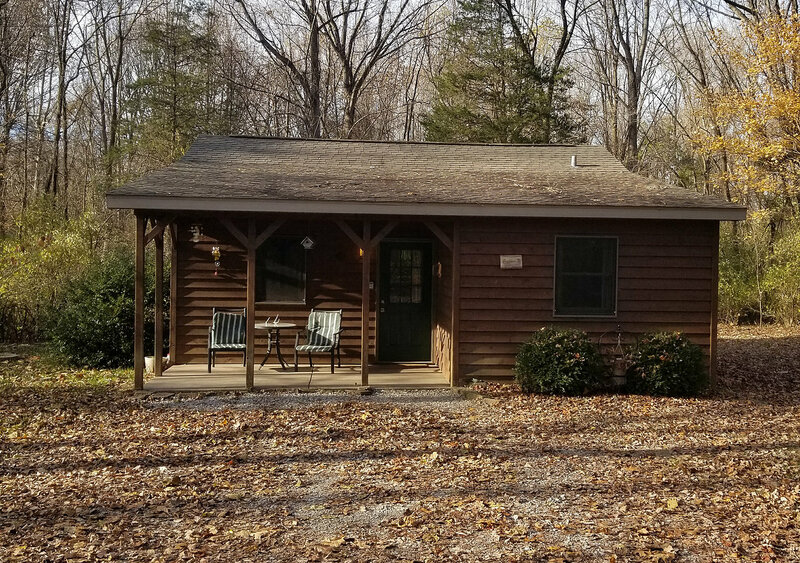 Located just 6 miles from Carbondale & Southern Illinois University, this quaint cottage is perfect for families or friends vacationing together. 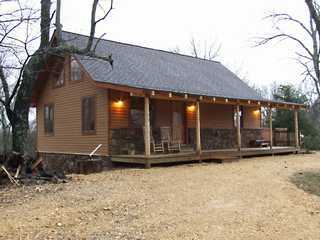 A luxurious three-bedroom/two-bath dwelling that sits on the rolling hills of Southern Illinois and at the edge of the Shawnee National Forest. 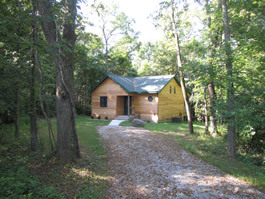 The Cabin at Mt Glen Southern Illinois most luxurious cabin nestled on 60 acres of pristine woods, pasture, and prairie. Located in the heart of the Shawnee wine trail. 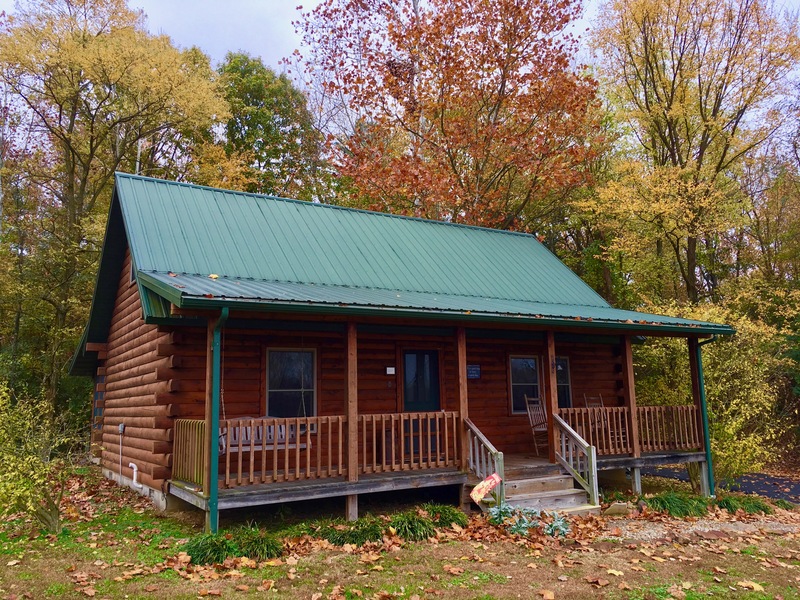 Three 2 bedroom cabins each with private Hot Tub, Gas Fireplace, King Size Bed, Full Kitchen, living area, grill and outdoor fire pit. Pet Friendly! 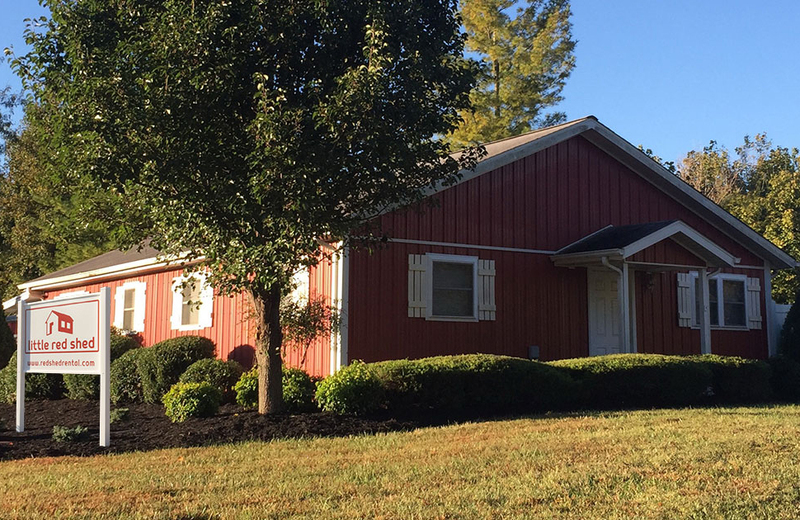 Located within minutes from Giant City State Park and the Shawnee Hills Wine Trail. Come enjoy your stay at our comfortable 4 bedroom lodge. The lodge will only be rented privatley to you. Enjoy a hot tub, fishing pond, lounging deck, fire pit, gas grill and more. Cabin Life offers 3 cabins that no matter what your goal is we can accommodate. Each providing everything you need for your getaway and varying in size – 1 bedroom, 2 bedroom and 3 bedroom. 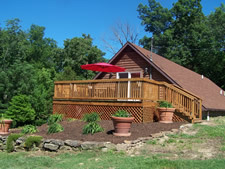 One of our cabins is on Lake of Egypt and the other two are by the Shawnee National Forest and Shawnee Wine Trail.